Our Trench Mesh reinforcing mesh sheets are manufactured in 6m lengths and widths of different sizes including 200mm to 500mm. 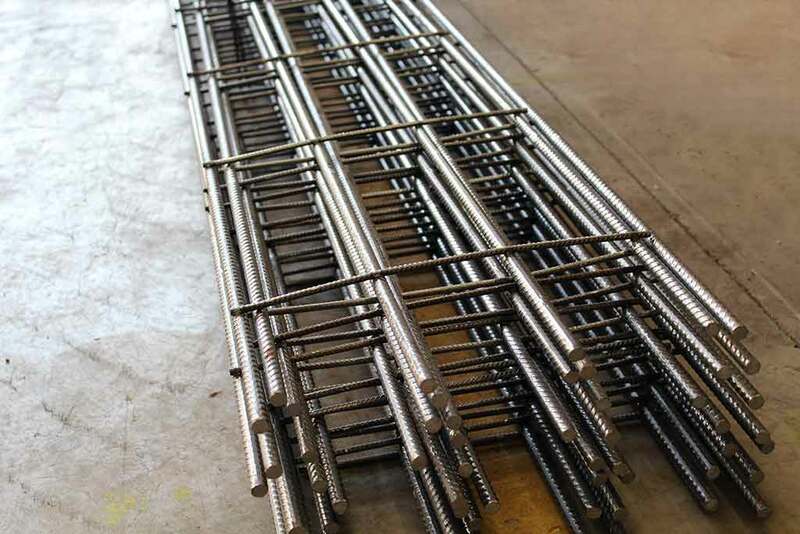 They are manufactured for the purpose of residential footing trenches and/or industrial building concrete footing and beam reinforcement. The main material used is Grade D500L Ribbed Reinforcement Wire. Different Longitudinal wires sizes are available from 7.6mm to 11.9mm. Cross wires are spaced at 300mm centres. As a guide, when viewing product codes, the first digit refers to the ductility grade (L), the following number refers to the diameter of the longitudinal wires and the last three digits referring to the width in mm. Trench Mesh is designed and manufactured as narrow and long reinforcement sheets for specific use in paths, trenches and other relevant narrow spaces. We suggest allowing approx. 65mm (minimum) to both the bottom and edges of the footing utilising plastic bar chairs or other types of trench mesh support to keep the mesh in position. Send us an enquiry via the form below and a representative will be in touch. If you would like a custom quote, or would like to discuss your specific requirements, please don’t hesitate to contact one of our friendly professional staff via phone, email or the online enquiry form. 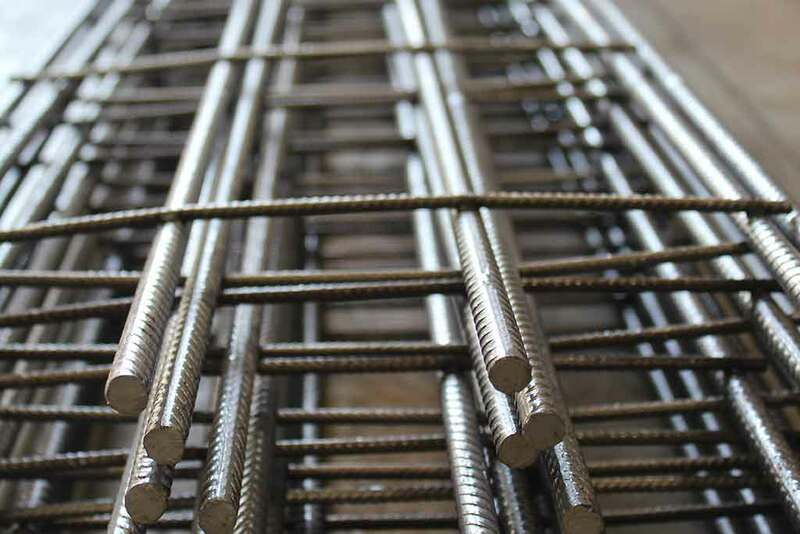 Reozone has more than 30 years experience in the steel reinforcement industry. We pride ourselves on the quality of our products and the high level of service we provide to each and every customer. Get in touch with us today and see how we can assist with your construction project.